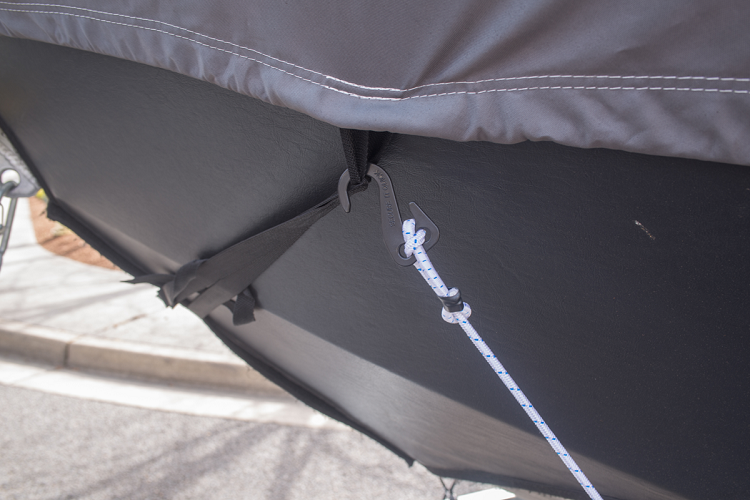 Bungee Cord, Rope and Other Soft Cords up to 3/8". 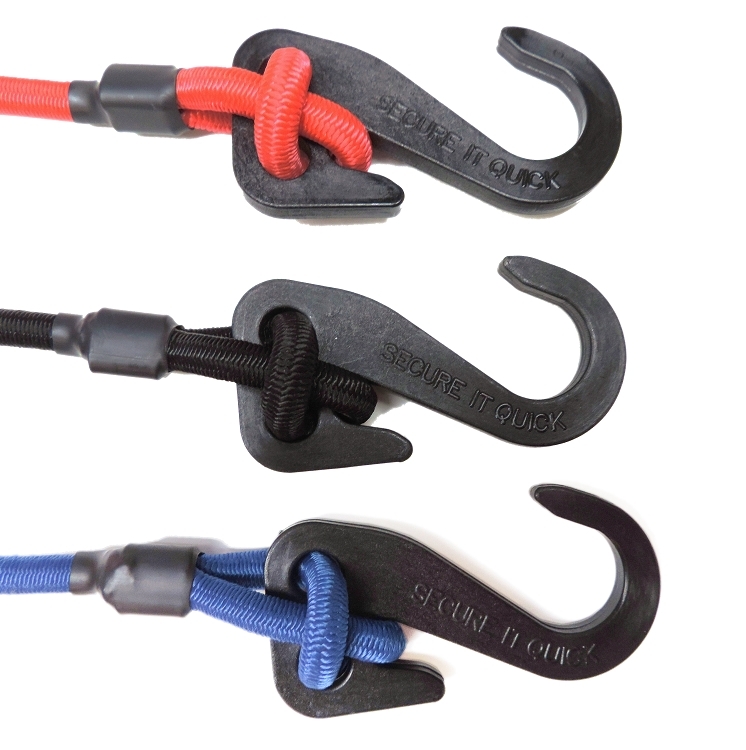 On 8/31/2014, I ordered a handful of SIQ HK BUNGEE CORD HOOKS, SIQ HK WL BUNGEE CORD HOOKS WITH LATCH, and SIQ RL ROPE LOCK TENSIONERS. Delivery was very prompt. 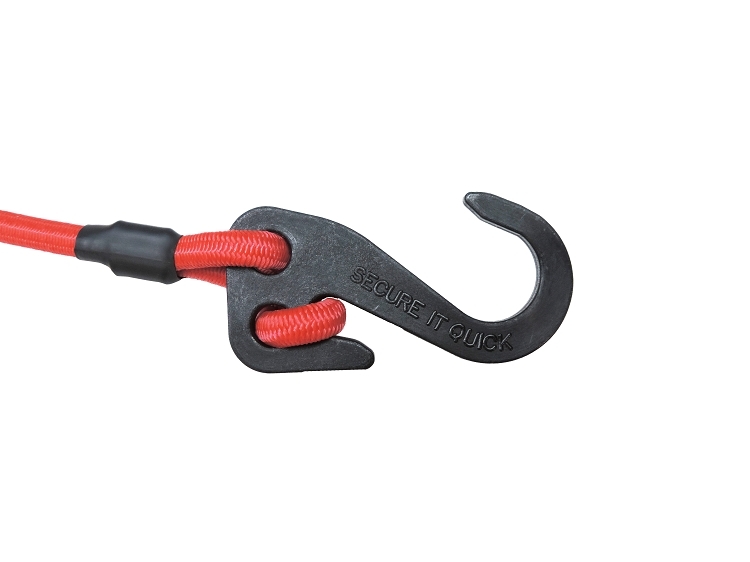 All items are designed to easily and quickly adjust the tension of bungee cords. They will be very useful when I strap gear onto my pontoon fishing boat. 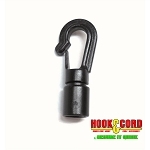 I high recommend Hook & Cord, and the company's robust products. 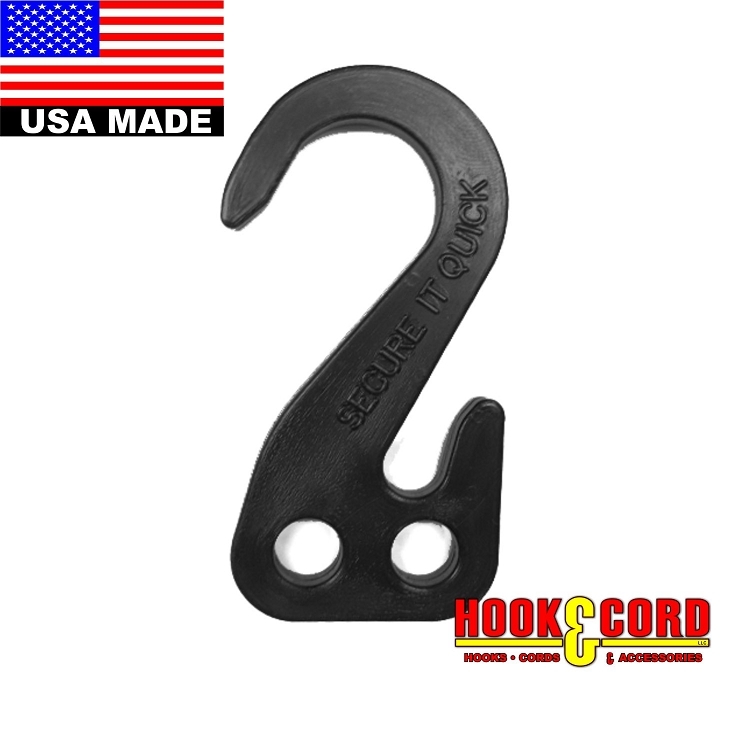 ~~~ Jerry D.
I have been using this hook for some time now and it is functional and built with quality. Outstanding customer service as well. A: Not really. The hook is too large for that size cord. 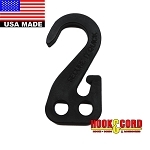 We have some hooks that will work with that cord, but some of the hook types are not on our website yet. Call 541-772-3548 to talk with us about other options. 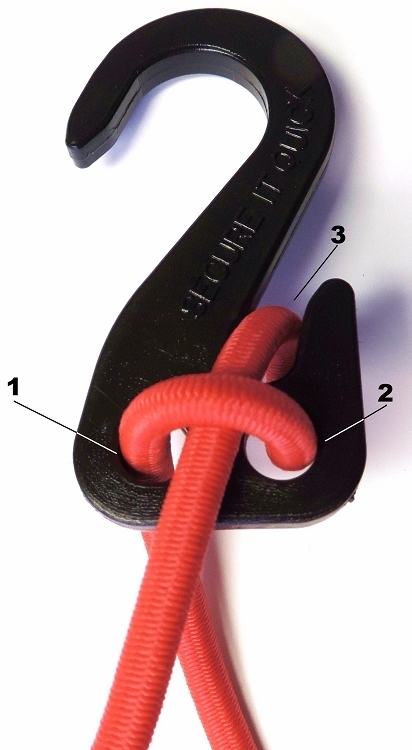 Q: what size bungee does this work with? 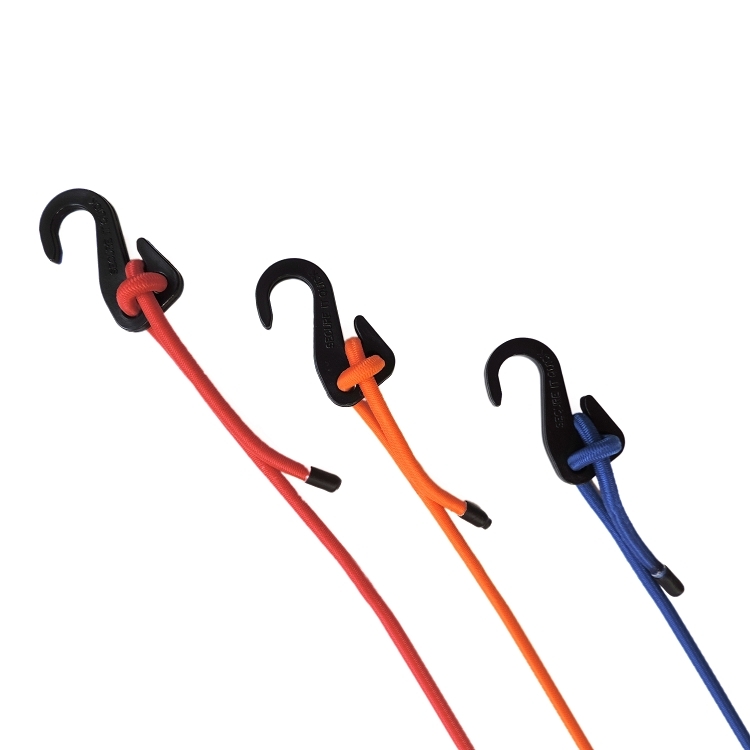 A: The " SECURE IT QUICK" BUNGEE CORD HOOK can be used with bungee cord & rope from 1/4" to 3/8".